Excellence Education Travels and Tours is a Leader in “GLOBAL EDUCATION ”. Our mission is to make Higher Education available to all the students, thus fulfilling their dreams to pursue their Higher Education Abroad. We seek to make the whole process simple and take a holistic approach in applying to the right Universities for the right programme. EETT is a pioneering consultant of global immigration and visa services managing a leading immigration services and visa specialist company. Our “IMMIGRATION SERVICES” cannot be overemphasized in the business industry .Before Excellence Education Travels and Tours came into picture, it was widely believed that only the rich can have the education abroad. It was also believed that the students with lesser scores have no opportunity to study abroad. 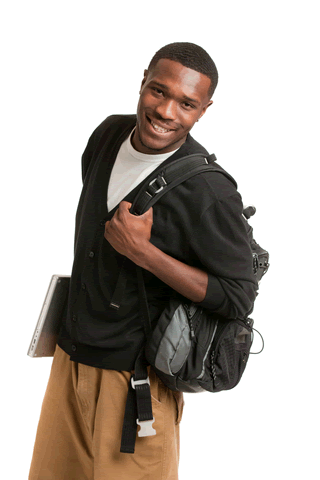 EETT broke these two myths and paved the way for both of those categories to successfully realize the dreams of global education by sending applicants who are seeking admissions/jobs in various countries. Our strength lies in the ability to provide an all-encompassing service to applicants. We ensure that every single modality involved in the process of foreign education is dealt with smoothly – right from primary services like choosing the right country, university and programme to offering training for providing assistance services, documentation, visa guidance and advising in bank loans, foreign exchange and travel. 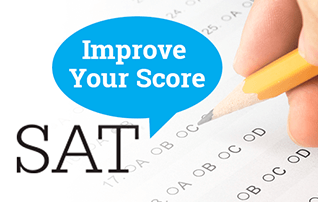 International entrance test training is provided to students and employees who are seeking admissions in institutions/ university abroad or job in countries like USA, UK, Canada, Singapore, Australia, Switzerland and New Zealand. Some of the entrance exams such as IELTS, TOEFL, and PEARSON test are given separate training by British Council trained faculty. 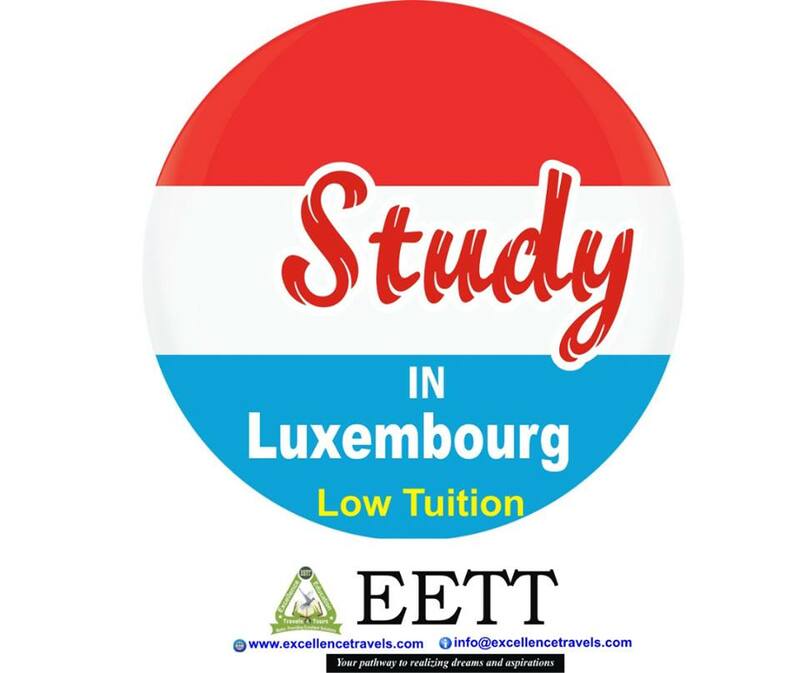 EETT has become a brand name in Overseas Education, it is the number one choice of students, whether they want to pursue their Higher Education abroad or taking a specialized coaching to appear for Standardized Tests like TOEFL, iBT, GRE, GMAT, SAT, IELTS, PTE, CGFNS, ACT Etc Today EETT is a home to educational experts, professionals and consultants experienced in immigration and visa processes. In order to support and sustain these growth plans, EETT plans to increase the number of full-time employees over the current base of employees in its faculty, research, management, marketing and administrative teams. 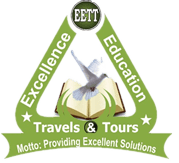 In addition to this very creditable organic growth, Excellence Education Travels and Tours is actively pursuing acquisition opportunities in the field of education and training. * To become the most preferred organization by providing unmatched quality services at low cost.